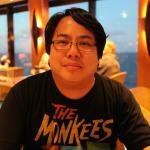 MPAA Rating: PG for some action, rude humor, and thematic elements. Photos continue through credits. Running time: 96 minutes. Released by Warner Bros. Pictures. 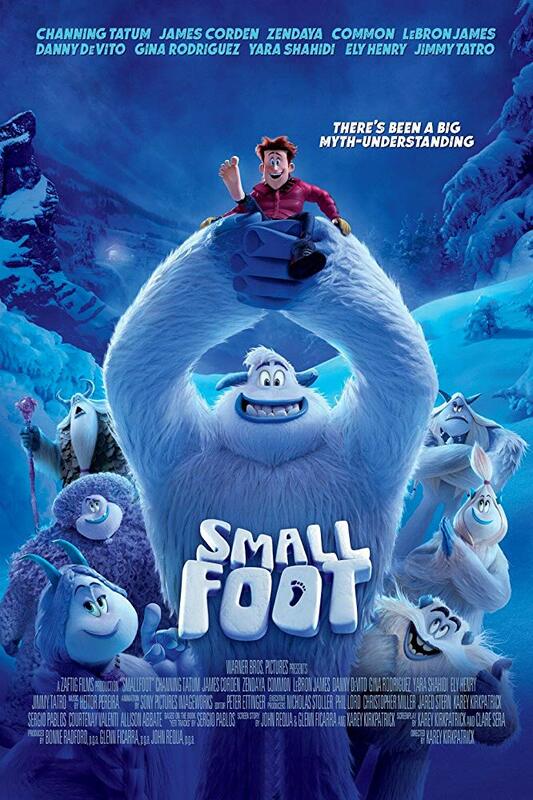 I’ve spent the last few days trying to come up with good things to say about Smallfoot: its grand purpose, timely themes, wonderfully engaging voice casting, sterling animation, almost every aspect that I could think of. 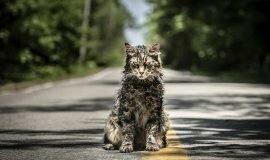 Yet the one recurring phrase coming to my mind is “middle of the road.” Don’t get me wrong; it has all the cute-and-cuddly and funny you’d expect, and it has a heart of gold. The message it imparts at film’s end is excellent, and I wouldn’t hesitate letting my kids watch this one again. There’s nothing mean-spirited about this movie, nor is any kind of malevolence meant at any point. Well, let me step back a bit from that last sentence. There are very few actions in this film which can be taken as mean-spirited or malevolent. Unless, of course, you consider the refutation of control systems – such as organized religion – to be offensive. 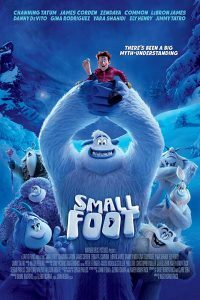 Smallfoot takes these controls head-on from a primitive point of view, to show the positives and negatives of keeping a community sheltered and shut off from the world around it. It starts at the very opening of the film with a voiceover from our hero Migo (Channing Tatum) telling us about life in his village. They’re deeply rooted in traditions, beliefs, and laws written on chunks of stones, and these writings have kept Migo’s village in undisturbed peace and harmony for many years. You see, Migo and his people are Yeti, an intelligent species of Bigfoot-type creatures living in a snow-laden mountaintop cul-de-sac-type couloir. They’re a functioning, sentient society, with social hierarchies and moderate industry. However, some of their beliefs are suspect, such as thinking the sun is a giant snail in the sky. Which must be woken by ringing a gong at the exact same time every morning. Needless to say, when Migo runs into a “smallfoot” – a human being – who’s crashed his plane into their mountaintop, beliefs start to unravel and investigations lead to revelations. Smallfeet don’t exist because the stones say so, as the village Stonekeeper (Common) says; if Migo says a Smallfoot exists, then the stones are wrong, and who would dare speak such heresy? This is where the film starts to walk the very fine line between ethics lesson and children’s film, and we haven’t even begun to discuss the Steve Irwin-esque antics of nature show host Percy Patterson (James Corden). Migo’s clan is devoted to the wisdom of these stones which have protected their kind since the beginning. Additionally, the stones are worn like a suit of armor draped over the Stonekeeper, who brandishes them like talismans to squash any dissent fomenting among his people. He acts benevolent, yet there’s a hint of something more sinister underneath those stones. The aforementioned Percy Patterson, a once-championed television host, has been relegated to being a lowly YouTube video host whose view counts are slipping. He hits on an opportunity to dress his assistant Brenda (Yara Shahidi) up as a Bigfoot to sensationalize his channel and skyrocket his relevance back to the top. Brenda, on the other hand, fulfills her one-note character’s destiny by laying out his entire journey with a single admonition about integrity. When Migo shows up, however, he takes that opportunity to the next level, recording every waking moment among Migo and his people, secretly threatening to make spectacles of them and possibly invite the intrusion of humanity into their gentle home. Like I said, Smallfoot has terrific intentions and school lesson-worthy morals. Racism being fought with understanding and inclusivity are shown to reap wonderful rewards, and Percy’s story has a good arc which could actually change minds and hearts. Yet all of this is trotted out rather drily, almost pedantically. I wouldn’t go so far as to admit it is pedantic, because it’s not deserving of such a pejorative. But when random movie-exclusive pop songs are strewn about carelessly and toilet humor is injected into the serious, the movie’s morality-wrapped-in-fun identity becomes a bit confusing and the preachy streak comes drastically to the fore. Almost as soon as the film establishes its two-pronged attack, it seems like the movie dims a little bit. It never completely loses its luster, but something seems to drop off and never recover. People and Yeti alike start to do all the wrong things for the wrong reasons, relationships sour, and – as must happen in these films – the hero (on both sides) has to betray his friends to fully realize his hero’s journey. All the “BING! 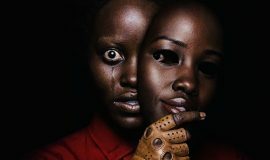 LESSON!” moments land in the expected spots, which seem to be the touchstones (no pun intended) around which Kirkpatrick and Sera seem to have written the rest of the movie, trying a little too hard to carefully connect point A to B to C. The rest of it is jarringly predictable, but it’s a good kind of predictable. What’s most important to me about this film is its message of acceptance. 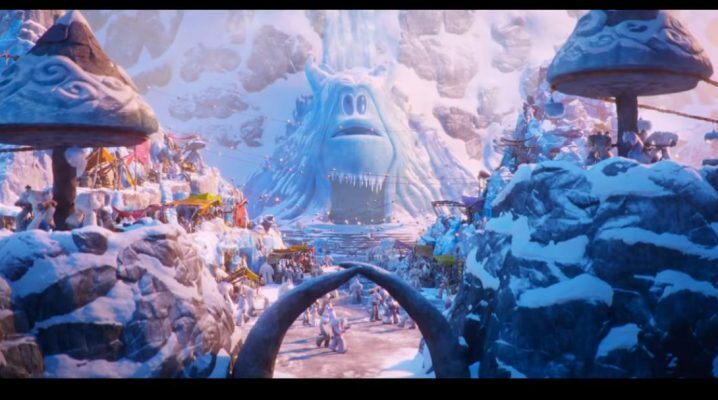 I applaud Smallfoot, its creators and talent for making such a movie in a time when ugliness reigns and proven facts become lies. When people have forgotten how to accept those with different viewpoints than their own and empathy seems to no longer exist. Kirkpatrick and Sera want to give their target audience an encouraging takeaway of finding out more about what’s out there and how other people are affected by even the smallest of actions. Like I said, there’s really not one mean bone in this film’s body, and it’s nice to see it for a little while, no matter how utopian in appearance. There are possibilities in Smallfoot‘s world, and the true adventure Migo and Percy take is in expecting the best of people and receiving it in return.